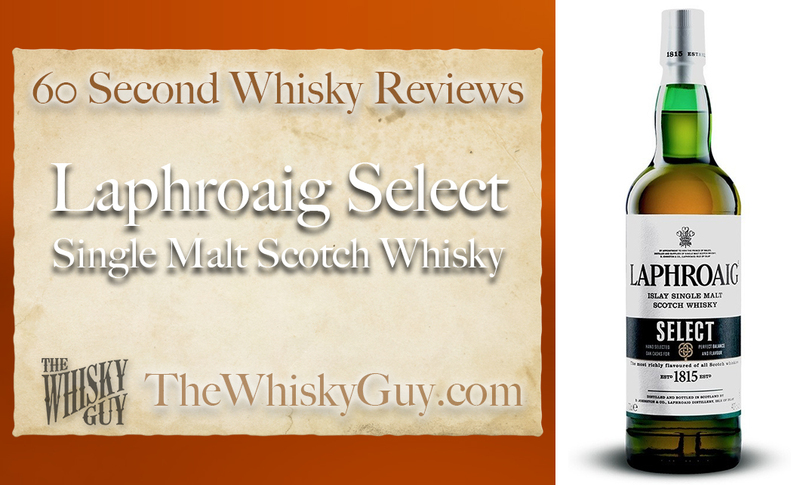 Does Laphroaig Select belong in your whisky cabinet? 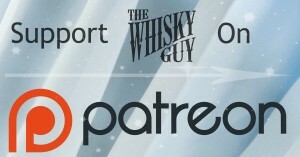 Find out as The Whisky Guy reviews Laphroaig Select Single Malt Scotch Whisky in 60 Second Whisky Review #065! 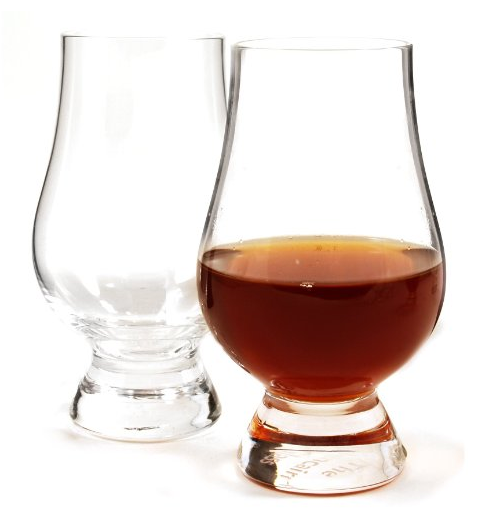 Laphroaig is known as one of the biggest, smokiest, richest flavored whiskies in Scotland – so what’s with the light color in the Select? 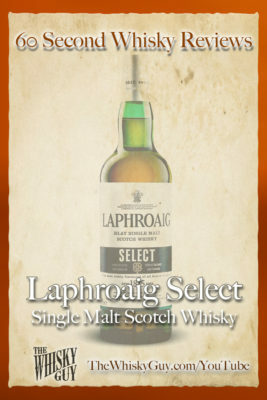 Give me 60 seconds and find out as The Whisky Guy tastes Laphroaig Select Single Malt Scotch Whisky!